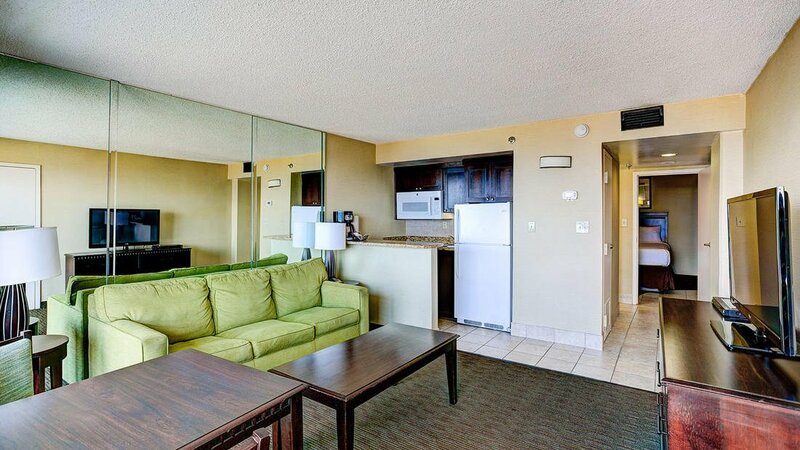 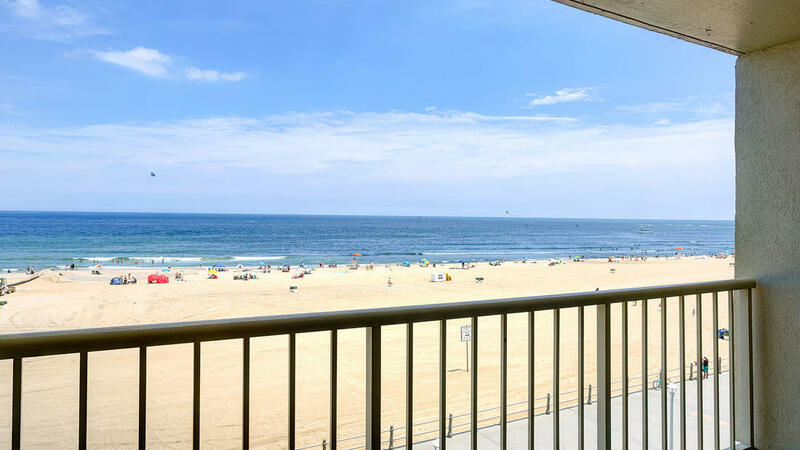 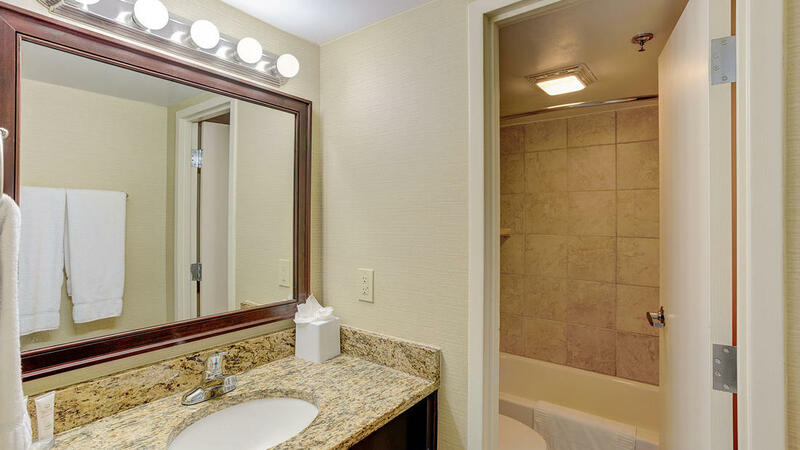 Make your Virginia Beach getaway unforgettable with a stay in our one bedroom suite oceanfront deluxe accommodation featuring a private balcony overlooking the Atlantic Ocean. 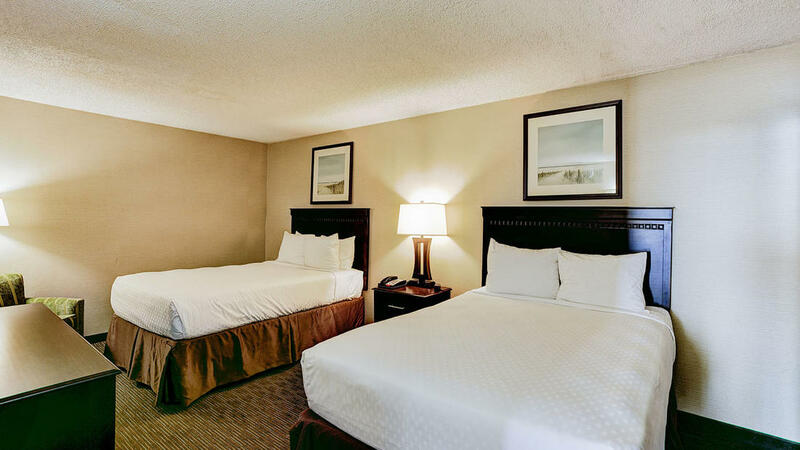 Enjoy the utmost in comfort and relaxation as this suite sleeps up to six and offers a separate bedroom with two plush double beds and a sofa sleeper in the living room. 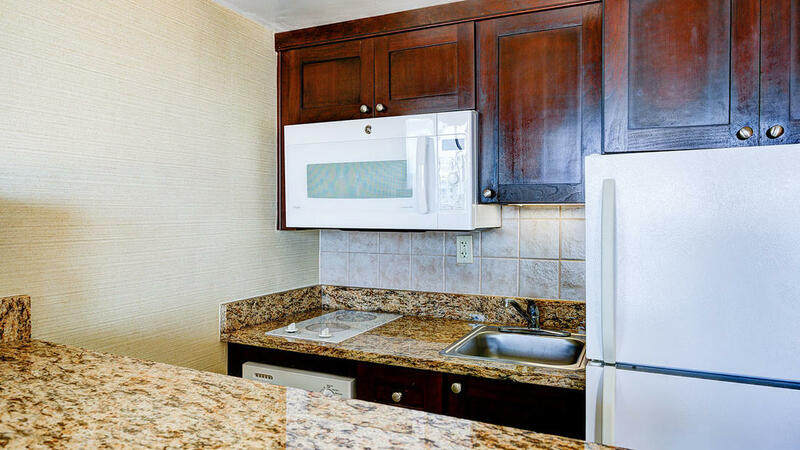 With a fully equipped kitchen including a stove, microwave oven and refrigerator, this spacious accommodation is the perfect oceanfront retreat with all the comforts of home.